Matthew T. Thorn was born in Morgantown, West Virginia. Matthew moved out of state several times and has returned to Morgantown with his wife and children. Matthew graduated from WVU with a Bachelor degree in Political Science. Following this Matthew worked in the pharmaceutical industry before obtaining a Master’s in Education from West Virginia University. Matthew completed his Doctor of Jurisprudence from Thomas M. Cooley Law School in Lansing, Michigan. Matthew completed his J. D. in two and a half years including an externship with the Monongalia County Prosecuting Attorney’s office. 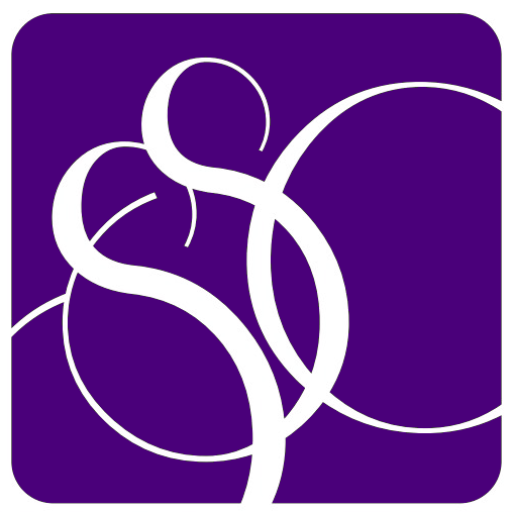 Matthew has been a partner with Sal Sellaro Culpepper Legal Group, PLLC since 2009. Mr. Thorn’s practice is varied and includes personal injury, wrongful death, family law, real estate, and Prosecuting Attorney for the Morgantown Municipal Court. Mr. Thorn has helped clients in difficult situations since starting practice in 2009. Mr. Thorn has assisted clients in recovering damages for wrongful death cases, car accident cases, and other injuries. Mr. Thorn has fought for clients in custody cases, relocation cases, divorces, domestic violence protective orders, child support, parenting plan modifications, grandparent’s rights, and a variety of other family law matters. Mr. Thorn has worked in the oil and gas industry working with and certifying oil and gas titles for a variety of companies and clients. He has worked with multiple banks on real estate closings for first time home buyers, commercial purchases, deed preparation, and other real estate matters and disputes. 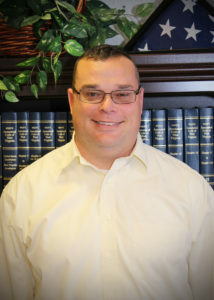 Mr. Thorn is a member of the West Virginia State Bar, and is admitted to practice throughout West Virginia, as well as in the Federal District Court for the Northern District. Mr. Thorn is the former Vice President and President of the Monongalia County Bar Association. Mr. Thorn is happily married to Alissa K. Rathbun-Thorn and they are raising their three children (Manny, Zepp, and Davynn) together as residents of Morgantown, WV. Mr. Thorn served in the United States Army Reserves in the Military Police Corp for 15 years. The majority of that service was with the 363rd Military Police Unit based in Grafton, WV. This service included overseas tours in Germany, Egypt, Panama, and El Salvador. Mr. Thorn is a former rugby player and was an assistant coach and head coach for a variety of rugby teams including: Mon River Mud Lobsters; WVU Men’s Rugby; WVU Women’s Rugby; Michigan State Women’s Rugby; Mon River Mud Dogs High School Rugby; Mon River Maniac’s Rugby.